We go above and beyond to make complex decisions easy and provide simple, actionable insights. And now, our industry-leading technology delivers those insights faster than anyone else. 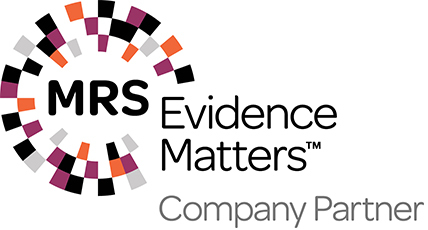 We set ourselves apart as we fuse sector expertise and award winning research designs with innovative tools and technology to deliver impactful insights that keep our clients ahead of what’s next. 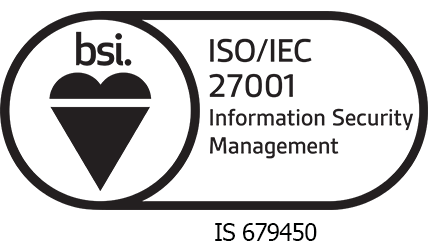 Harris Interactive has ISO 27001 certification – the international standard that describes best practice for an ISMS (information security management system). Achieving accredited certification to ISO 27001 demonstrates our continued commitment to following information security best practice, and provides an independent, expert verification that our information security is managed in line with international best practice and business objectives.